Repair Courrpted USB flash drive that have chip vendor SSS 6633B2 and SSS6677 or SSS66XX .Download SSS 6633B2 and SSS6677 USB Format Tool and repair your flash now . Windows can't format flash drive . Write protected memory card . Raw flash drive volume . Flash drive capacity is 8MB or 0 MB . 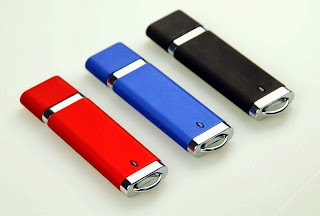 To repair SSS66XX flash disk you must download SSS66XX format tool then open ODFormat.exe or ODfix.exe then start repairing your corrupted flash disk .If this software doesn't work with you ,please read this article "How to repair usb flash drive in three steps " or "8 ways to fix write protected usb flash drive and memory card " .